Get the charm and character of classic siding while protecting your home from the elements. Quality siding is a necessity in the unpredictable, and often severe, climate of Oklahoma City, and Guaranteed Windows is proud to be a dealer and reseller of high-quality JamesHardie siding products. Built for extreme durability and unparalleled curb appeal, we carry several premier JamesHardie products that offer the protection that your home needs with the beauty and long-term value that you deserve when investing in OKC siding. Protection from extreme weather with Engineered for Climate® manufacturing that makes this siding one of the most durable options available on the market. Long-lasting beauty from the ColorPlus® Technology used to enhance your new siding with deep, rich color that resists wear and tear. Custom siding textures, including Select Cedarmill for a natural cedar look, smooth siding options, and charming beaded styles. Long-Term Value: HardieShingle® siding is built to last and protected with long-term warranties for the ultimate peace of mind. Custom Options: Choose from straight-edge or staggered shingles and numerous color options for a look that speaks to your home’s unique character. Weather Protection: Your new Oklahoma siding will be able to resist moisture and rot while withstanding even the most extreme temperatures and weather conditions. Select Cedarmill: Cedarmill siding mimics the look of woodgrain without the maintenance and is a great addition for exterior accents or a farmhouse look. Smooth: Do you want to create a bit of drama for your entryway, porch, or gables? Smooth HardiePanel® siding is both contemporary and versatile. Stucco: The look of traditional siding isn’t right for every home, but our stucco texture gives you the warm, classic appeal that you’ve been searching for. Sierra 8: If you want to add architectural interest to your home, Sierra 8 siding combines the best in texture and linear detail. There are some homes that just call for luxurious details, and the Artisan® Collection from JamesHardie delivers unparalleled beauty and style. 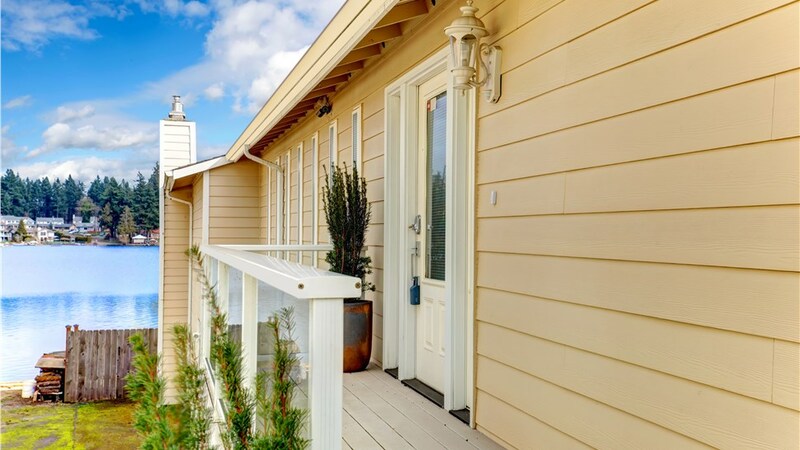 This high-performance fiber cement siding offers all of the benefits of weather protection, durability, and long-term value, but it brings the appearance of your home to the next level with custom elements. 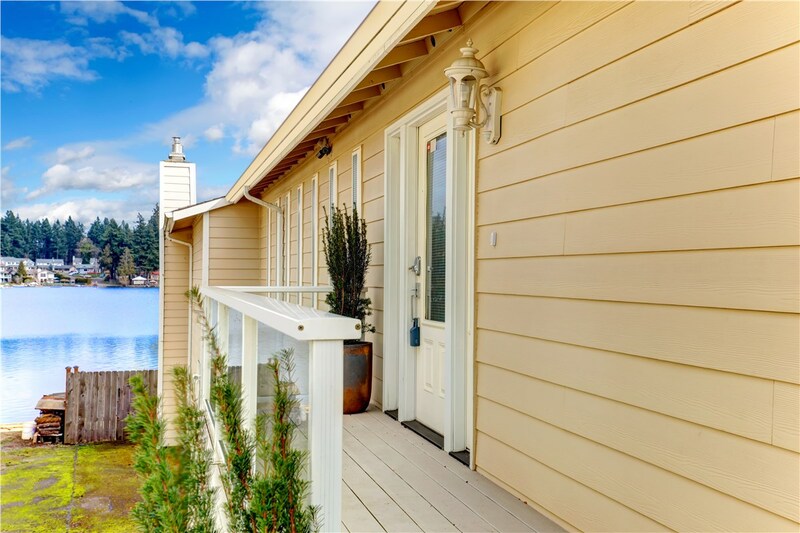 From an authentic cedar appearance to a vast array of style and color choices, you can’t go wrong with choosing Artisan® siding for your home upgrade. With Guaranteed Siding, getting the premium exterior remodel you need is easier than ever, and we’re thrilled to offer our valued customers top-quality JamesHardie products to bring their vision to life. Just give us a call today to learn more about how we can get your OKC siding replacement completed quickly and efficiently, or fill out our online form now to request a free, no-obligation estimate.